Register for the ASUS ZenFone 2 Manila Launch! 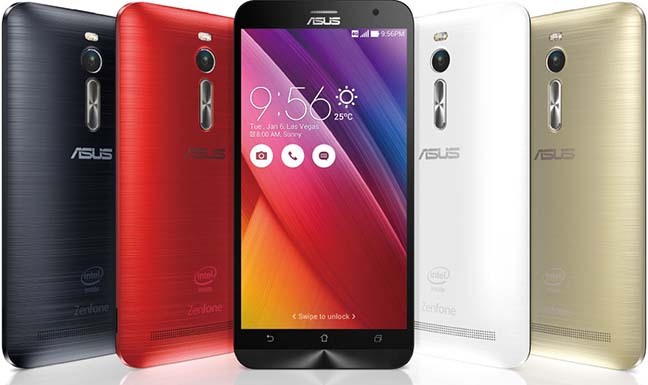 Have you been wanting to try out the new ASUS ZenFone 2? Well, now is your chance. Whether you’re a distributor, a media practitioner, or an ordinary consumer interested in what the ZenPhone 2 can offer you, then head on to http://incrediblecomestomanila.com/ and fill up the form. You’ll get a free invitation to the event on May 16 at the World Trade Center, and you’ll be one of the first to experience the newest from ASUS. To get an quick peek of what the ZenFone 2 has to offer, check out Digital Reg’s posts.